Today marks the fourth day of a cyberattack that has affected businesses, port operators, and governments across the world. The attack started on Tuesday in Ukraine, infecting computer networks with the Petya virus. It told users to pay $300 in cryptocurrency to unlock their computers. The virus spread quickly, in a similar way to the WannaCry virus in May. More than 80 companies in Russia and Ukraine were initially affected, and the virus has now spread to the U.S. and Asia. The U.K. media company WPP Plc., the world’s largest advertising company, shut down completely – employees were told to turn off their computers and their website was down. A.P. Moller-Maersk, operator of the world’s largest container line, said its customers couldn’t use online booking tools and its internal systems were down. A terminal operated by Maersk at the Jawaharlal Nehru Port Trust – India’s biggest container port – was unable to load or unload shipments because of the attack. As of midday Tuesday, it was estimated that 2,000 users globally had been affected by the attack and more recent numbers estimate 12,000 machines in 65 countries. According to Beau Woods, deputy director of the Cyber Statecraft Initiative at the Atlantic Council in Washington, “we’ll continue to see the numbers rise in different parts of the world as more vulnerable systems become more exposed.” Following the WannaCry attack, ransomware is becoming a routine risk for businesses and governments around the world. Banks and retailers have strengthened their defenses, especially by securing credit card data, but many others are still trying to catch up their defenses. What makes this Petya virus more complex is that this new hack has concentrated on crippling systems, rather than obtaining the ransom. The email address that was originally posted on users’ locked screens was easily and swiftly shut down by the email provider. The perpetrators’ lack of concern for the ransom makes the situation only more confusing. 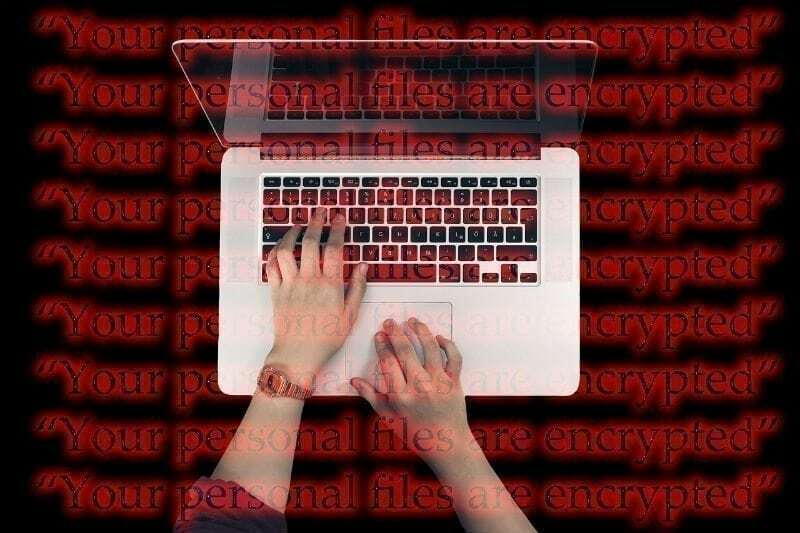 This new virus uses an exploit called EternalBlue, which works on vulnerabilities in Microsoft’s Windows operating systems. While the attack is focusing on IT systems, it is raising questions about the future of the security of IoT devices and connected cars. Although the virus has focused on major businesses, it is smart to make sure your own devices are as secure as possible. Updating your computer and anti-virus software is key, as well as backing up important information in case it is held for ransom. Previous article Is YouTube Killing The Music Industry?